Everybody’s Golf will be reaching a whole new level of immersion soon. While Sony hasn’t announced a more concrete release date yet, it has narrowed the Everybody’s Golf VR release window. Originally given a vague “2019” window, we now know that Everybody’s Gold VR will be arriving in the slightly less vague spring 2019. Everybody’s Golf VR, as the name implies, will be a PSVR-exclusive iteration of Sony’s long-running golf franchise. Long known as Hot Shots Golf in North America, the 2017 PS4 title Everybody’s Golf was the first to use the Eastern branding. One of Sony’s most enduring franchises, it has appeared on every PlayStation system since its debut in 1997. 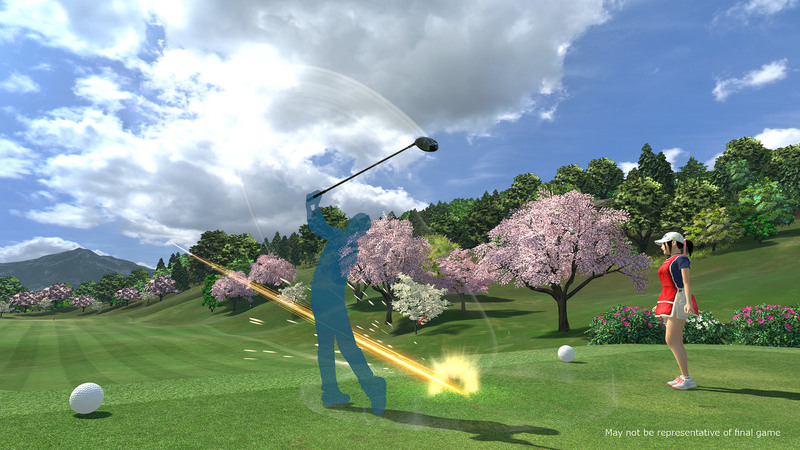 With Everybody’s Golf VR, Clap Hanz and SIE Japan Studio are planning to innovate like never before. With the power of virtual reality, you’ll be able to “experience the world of Everybody’s Golf in ways they have never been able to before.” You’ll be able to scout the terrain, use the wind to plan your shots, and more. Everybody’s Golf VR can be played with either the Dualshock 4 or the PlayStation Move controllers, likely giving more precise control. The updated release window for Everybody’s Golf VR was announced in the same breath as some other upcoming PlayStation exclusives. It was just announced that Days Gone has been delayed from February to April 2019.